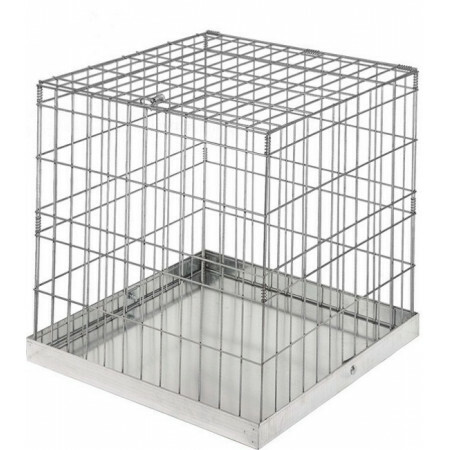 Little exposure cage for dogs. Resistant and easy maintenance. - Dimensions: Width: 62 cm, Depth: 62 cm, Height: 61 cm.